Very Good. 0544568125 Minor shelf wear. McElmurry, Jill. New. Glued binding. Paper over boards. 8 p. Contains: Illustrations. 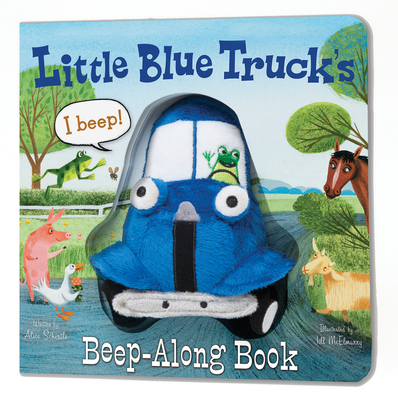 Little Blue Truck. Intended for a juvenile audience.